Bring the Thunder/Writers Helping Writers | Larry Atchley, Jr.
One thing I like about the business of writing is that authors don’t really consider themselves in competition with each other for readers. We generally want all of us to be successful at our craft, especially the lesser known or even mid list selling authors in my opinion. I’ve even participated in discussion panels at literary fan conventions in which I’ve encouraged new and struggling writers to become published authors. And when someone who I respect and admire as an author has something new released I do my best to help spread the word on their behalf. This June there are a couple of releases that I feel are noteworthy and that I wish will do very well. 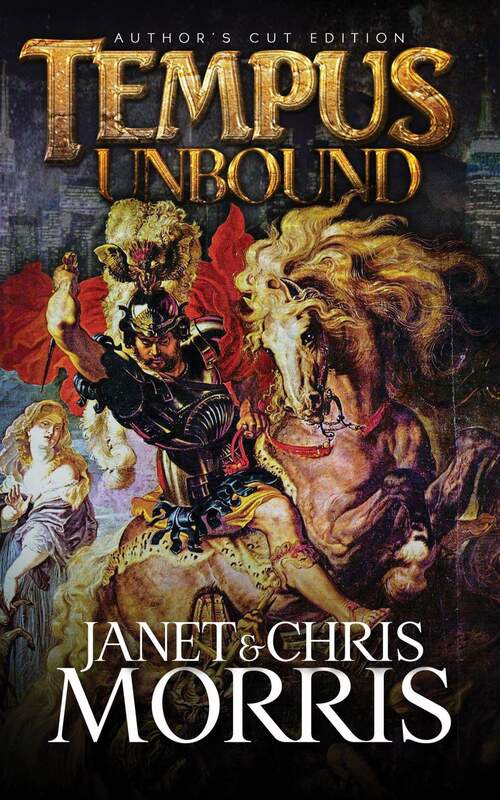 Also just released in ebook and soon to be printed in trade paperback edition is the author’s cut version of TEMPUS UNBOUND by Janet Morris & Chris Morris which has been out of print for years and is now available once again for a new generation of fantasy action readers. I’ve had a copy of the original book for years. The stories of Tempus, known as “The Riddler” who is Commander of The Sacred Band , are some of my all time favorites. 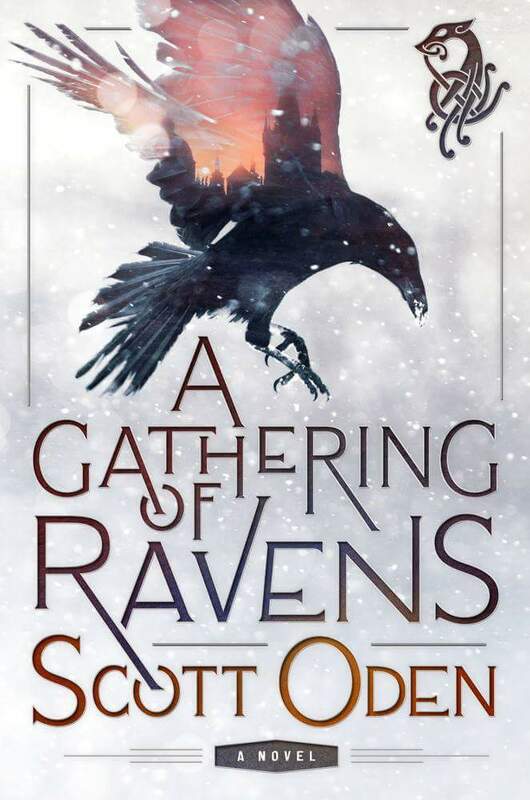 Janet and Chris Morris are masterful crafters of tales and I am glad to see yet another Sacred Band book being released with new material added and in the form that the authors intended. So I hope you will help support these worthy and talented authors, by buying their books or at least telling your friends about them. I agree with you, Larry, about how supportive so many writers are of each other! You yourself got me in cahoots with some wonderful writing circles. I’m glad that I was able to connect you with those writers and publishers. They are a great bunch. I look forward to seeing more of your writing.